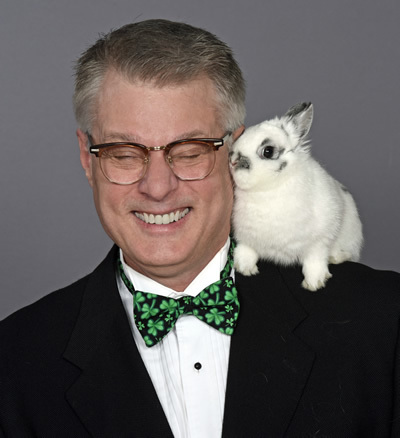 Kevin Kelly is a professional magician, ventriloquist and puppeteer. 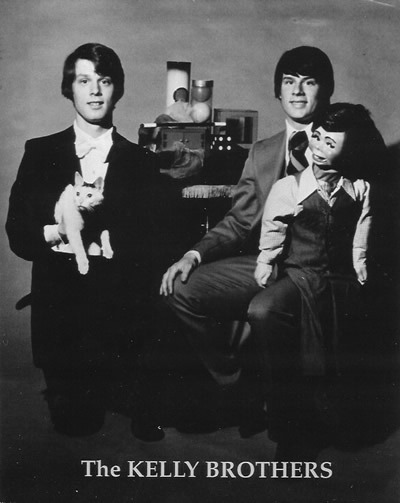 Kevin and his brother Keith (professional magician, ventriloquist and puppeteer) started out as the Kelly Brothers while in grammar school and high school, performing for neighborhood kids on their front porch, and later for birthday parties, schools, and other events. After Keith left Chicago to attend Bradley University, in 1980 Kevin studies under renowned magician Neil Foster at the Chavez Studio of Magic in Colon, Michigan. While Kevin was taking classes at the Chavez Studio, he worked Saturday nights at Houdini's Pub in Oak Forest, IL. He performed close up magic and warmed up the audience for the main stage acts. After he left Houdini's Pub, Kevin performed for various schools and other events. In the mid-eighties he performed stage and close-up magic Saturday nights for two years at Coconut's Nightclub in Chicago. In 1973 Kevin took the Izzy Rizzy Ventriloquism Course, and in 1985 he graduated from the Maher School of Ventriloquism. Kevin is a proud member of the Chicago Magic Round Table at the Chicago Magic Lounge, Chicago's newest home for magic. He is also a member of the Society of American Magicians, the International Brotherhood of Magicians, Kidabra International, The World Clown Association, and The International Ventriloquist Society. 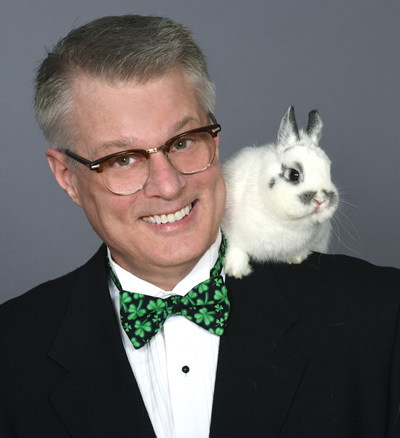 Kevin has performed for over a thousand schools, senior groups, nursing homes, corporations, birthday parties, fairs, block parties, and other events (see Client List) bringing his unique style of Magic, Comedy, Ventriloquism, and Puppetry to thousands of children and adults. Today Kevin entertains mostly at preschools, elementary schools, libraries, park districts, and family events. Kevin lives with his rabbits, Mrs. Magoo, Pixie, and Pandora.